Our response is based on Catholic Social Teaching. Human dignity is the starting point and central concern of Catholic thinking about human rights. Each person is created in the image and likeness of God and so has dignity. Therefore everyone has the right to basic goods such as food and shelter simply as a member of the human family. Being homeless makes it impossible for a person to flourish and leaves them isolated and vulnerable. 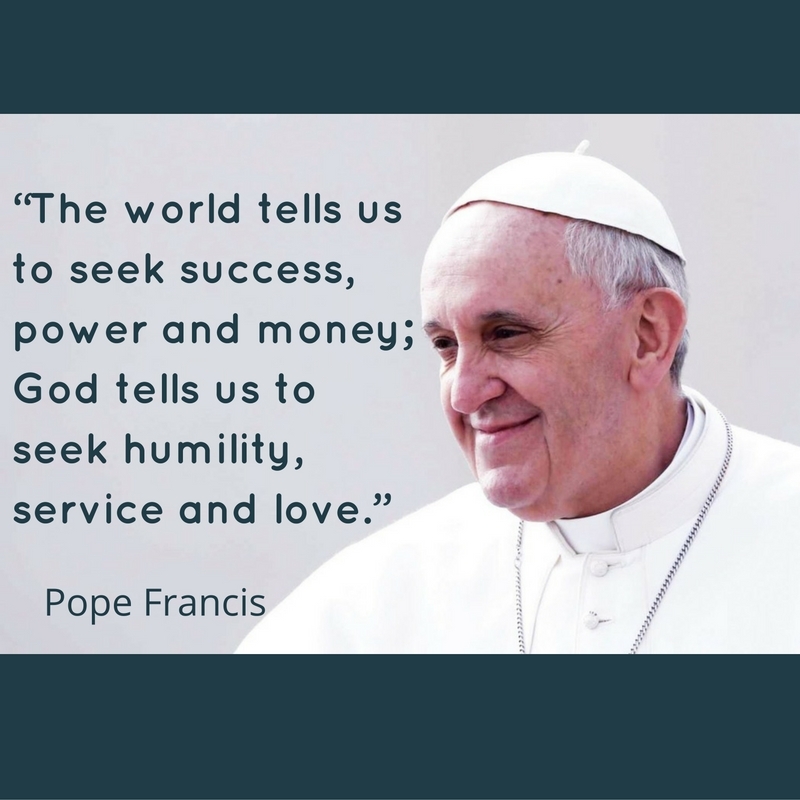 Catholic teaching argues that societies have strong duties to the poor. Widespread homelessness is a sign of a society which fails to prioritise the common good of all its members. Catholic teaching puts great importance on marriage and family life. As our analysis shows family breakdown is a common cause of homelessness. We therefore welcome the Government’s support for relationship counselling. Catholic teaching also stresses community life and work as pathways out of homelessness. The Emmaus Movement, founded by Abbé Pierre a Catholic priest, provides formerly homeless people with a home and work, usually recycling household goods. It is a successful example of this approach. The response below is a collection of the frontline experiences of the CSAN network. Respondents include in particular: Marriage Care, Nugent Care, the Cardinal Hume Centre, Women at the Well and the Caritas Archdiocese Birmingham. CSAN welcomes this inquiry which recognises the importance of this issue. We are pleased to be able to be able contribute and would be delighted to provide oral evidence to the Committee. CSAN members cite the enormous impact relationship breakdown has on homelessness; the Caritas Archdiocese of Birmingham state that the biggest cause of homelessness for their clients is relationship breakdown. A recent report on personal relationships and poverty  noted that poverty can negatively impact on peoples’ couple, parental, family, peer and community relationships. Sometimes the quality of relationships can accentuate poverty and homelessness. 1. Stock, L, Corlyon, J., Serrano, C. and Gieve M. ‘Personal relationships and poverty; An evidence and policy review’ http://www.tavinstitute.org/projects/personal-relationship-poverty-evidence-policy-review.